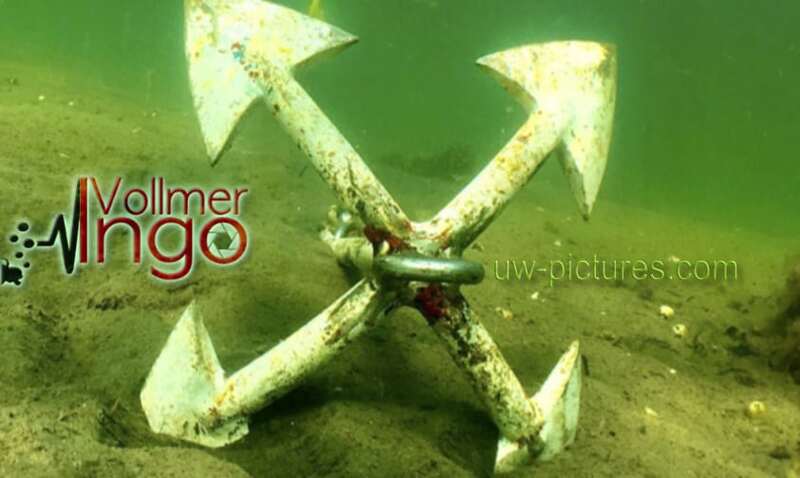 Portfolio of Ingo Vollmer. 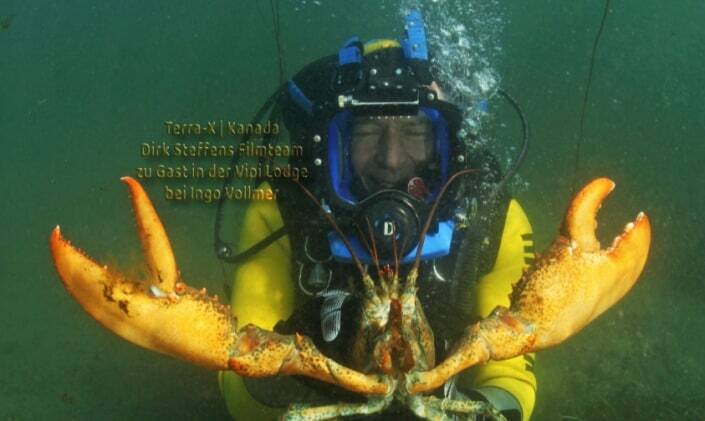 Underwater photography & TV productions. Want to work with me? Visit my Gallery! Topics under and over water. Emerald World | Kelp, Algae and seaweed. Fish Photography by Ingo Vollmer. UW Pictures. 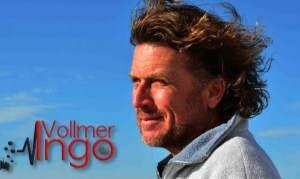 That’s me: Ingo Vollmer, diver and underwater photographer. 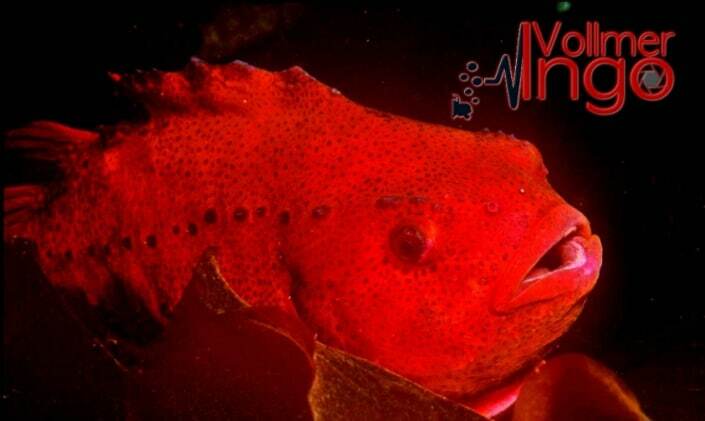 Owner of Marlin – Underwater Accessories. Specialist for outdoor suitcases, Explorer Cases and operator of the Vipi Logde, in Nova Scotia, Canada. For more than 40 years I have been known for my Marlin Shop. From the hobby diving and taking pictures became a profession. 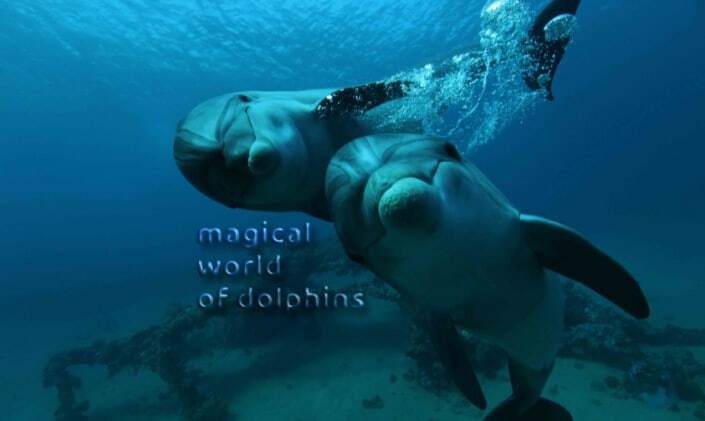 I was underwater all over the world and captured this fascinating world in image and video. 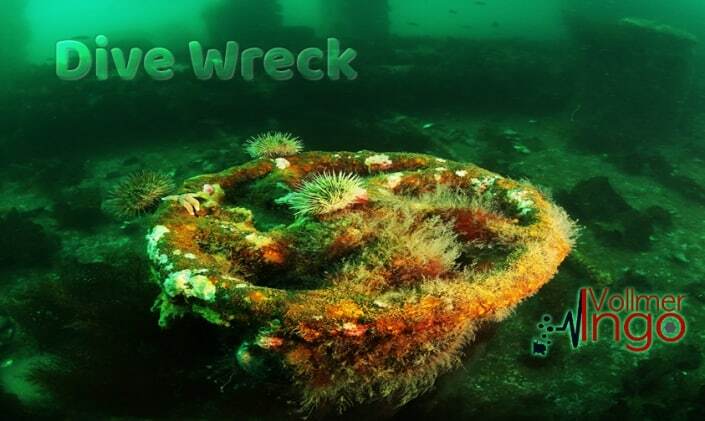 From a diving instructor to a specialist in underwater photo accessories. 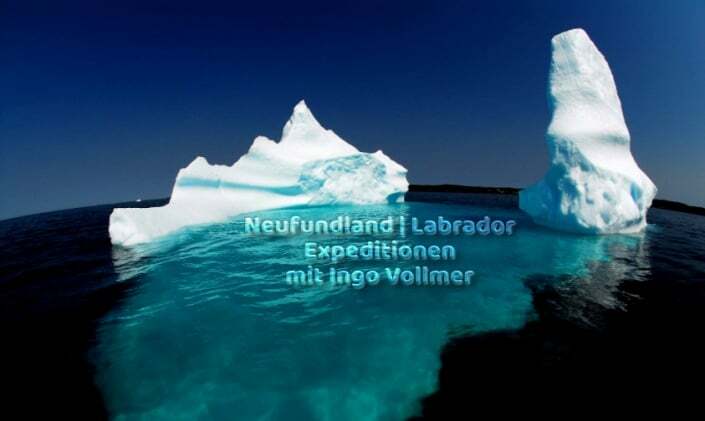 Through exciting expeditions to Newfoundland and other unique dive sites around the world, he has become an Explorer Explorer expert. As a nature lover and Canada fan, I continue my Vipi Lodge in Nova Scotia with my father, Arthur Vollmer. Vacation Rental and Log Cabin Rental in Cape Breton, Canada. UW Pictures is a portfolio of my unforgettable moments – captured in both image and video.